This article provides a complete guide on the Power of Attorney in Nigeria. You’re going to learn the applications, execution as well as types of power of attorney in Nigeria. You’ll also find additional information on the eligibility of a Nigerian citizen in cases on power of attorney. What is Power of Attorney in Nigeria? A Power of Attorney is a document which authorizes a person (agent) to act for another person (principal) in relation to several matters and decisions. The person (principal) who donates the power is called the ‘donor’ while the person it is donated to is called the ‘donee’. 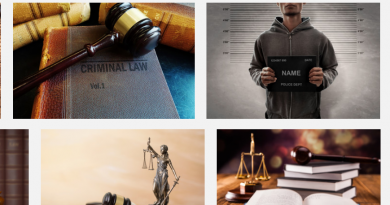 You may also say that the power of attorney is a legal instrument in which a donor appoints the donee to perform certain acts as stated within the document on behalf of the donor. The words of the document are strictly and exhaustively construed (interpreted in a particular way) to ensure that the donor is knowledgeable of what powers he wants to confer to the donor and what the limit of such powers will be. This legal instrument becomes quite necessary during certain situations some of which include the following. In a situation where you are about to undergo a complicated or serious medical procedure, signing a power of attorney would be the right decision to make should any complications arise from the procedure thereby making you unable to make such decisions or perform necessary tasks by yourself. In other situations, a power of attorney would be signed due to the requirement of the expert skill of the donee (agent). The execution of the power of attorney will depend on the powers conferred by the donor to the donee. 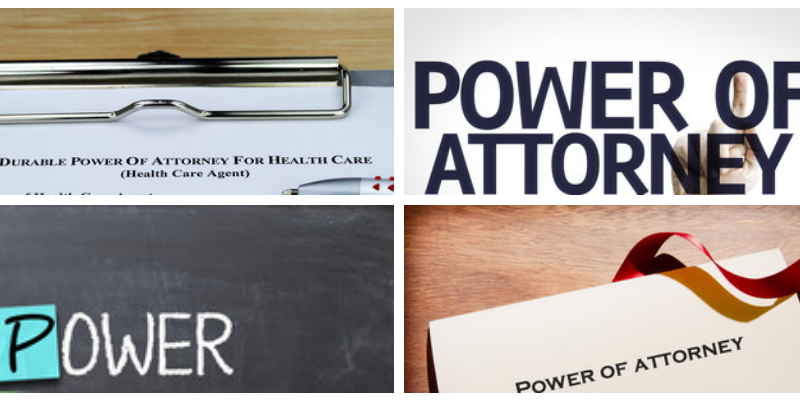 Generally, the power of attorney can be applied in the following areas. Standing in court on behalf of the donor. However, in the defence of criminal cases, the accused cannot authorize another to stand for him. There are two types of power of attorney which are revocable and irrevocable power of attorney. This type can be revoked at any time, meaning that the donee can lose the power conferred by the donor at any time. There are three ways of revoking a power of attorney which depends on how it was signed in the first place. An orally singed one can be revoked orally, in writing and by deed, if it is in writing, it can be revoked by writing or deed. However, in a case where it is done by deed, it can only be revoked by deed. This form of revocation is known as express revocation. Implied revocation refers to a situation where the donor makes it impossible for the power conferred on the donee to be exercised or used by the donee to the extent that the power becomes invalid. In a situation where the donor dies, becomes insane, goes bankrupt, or later has any form of disability that would interfere with the donor’s capacity, the power of attorney can be revoked by operation of the law. It can also be invalidated in a situation where fraud, misrepresentation or duress arises. 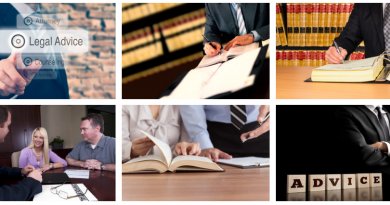 Power of attorney is generally revocable. However, some situations may arise that would make it be considered irrevocable. In a situation where it is given for valuable consideration and expressed in the document creating it, it is considered irrevocable until the interest in which it was created has been fulfilled. The power of attorney is drafted by a lawyer for both parties (the donor and the donee). 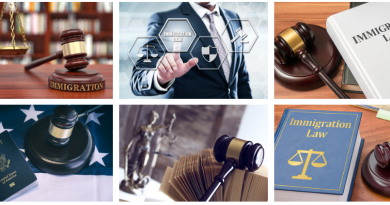 However, there are some factors which restrict an individual from donating power of attorney and also restrict other individuals from being appointed attorneys. Under the operation of the law, the following persons cannot grant a power of attorney. A lawyer is involved in the drafting. While doing so, the lawyer would ensure that the donor completely understands the specific powers being conferred on the donee. Also, the specific powers would be stated clearly with exactness. The document is required to be stamped and registered after it is drafted. However, whether or not it can be registered depends on the state where it is used. A power of attorney should be attested by a judge, notary public or magistrate even though it is not mandatory and will not render the document invalid if the step is skipped. It is advisable to be attested to by a notary public if it is intended to be used outside the country. This is to remove the burden of proof of due execution that weighs on non-attested power of attorney documents. As you can see, the main purpose of granting a power of attorney is to ensure that your will and duties are carried out in a situation where you are unable or unavailable to make such decisions. Several institutions including banks will not accept instructions from any person or organization that has not been legally authorized to act on your behalf. The power of attorney simply gives another person powers (as stated by the donor) to act in the stead of the donor.